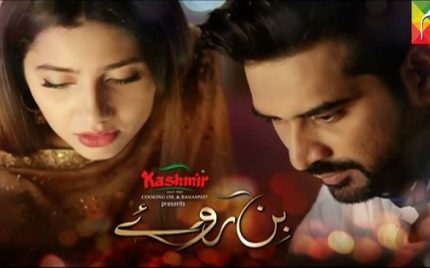 Sanam Episode 21 Review – Mann Mayal 2! 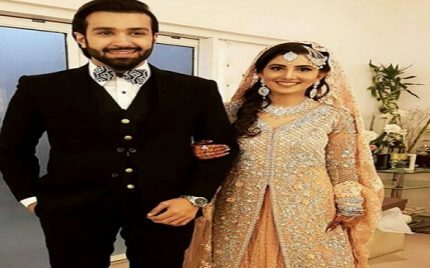 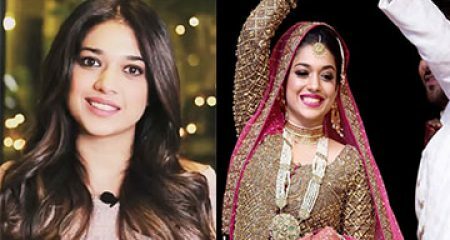 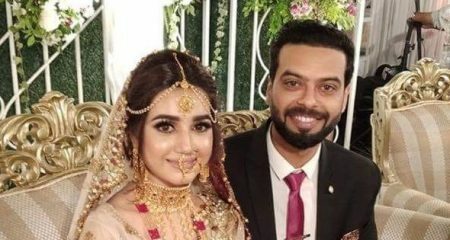 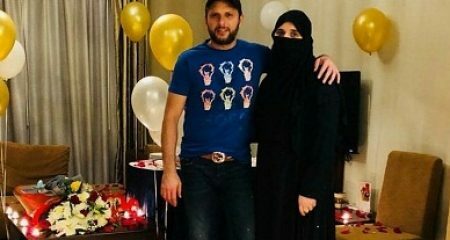 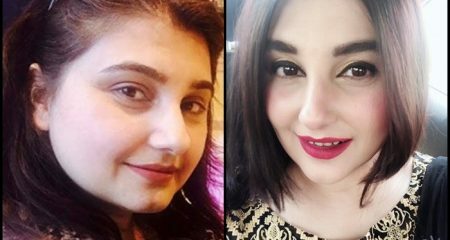 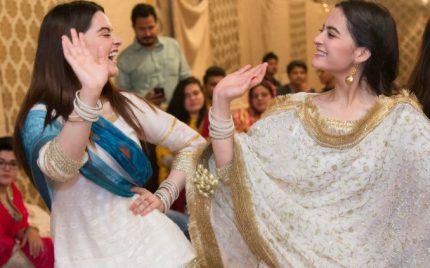 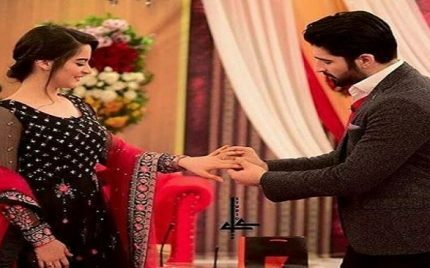 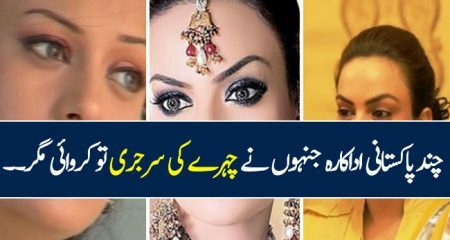 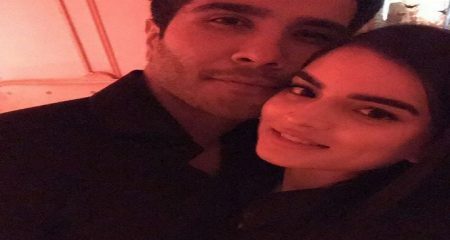 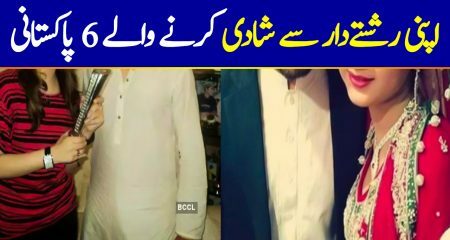 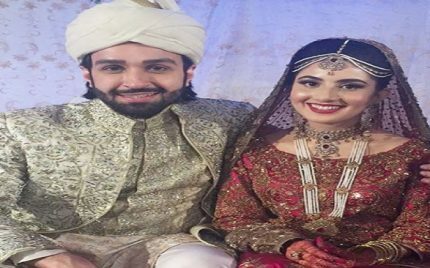 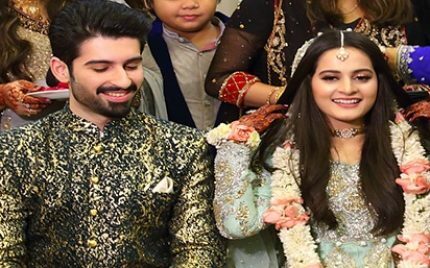 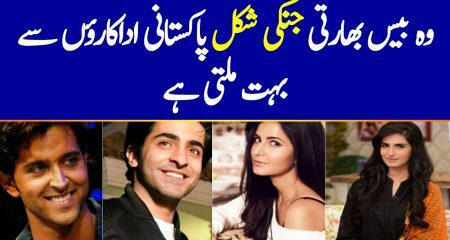 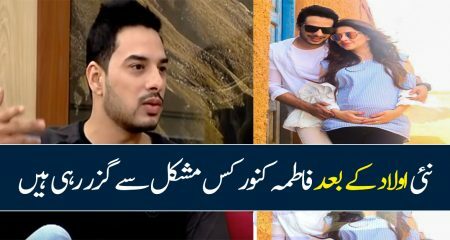 In Pictures – Azfar Rehman Got Married! 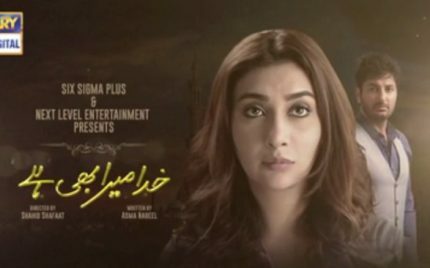 Khuda Aur Mohabbat Episode 14 Review – Fairly Decent! 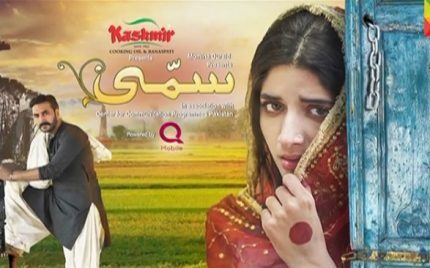 Sang e Marmar Episode 22 Review – New Beginnings! 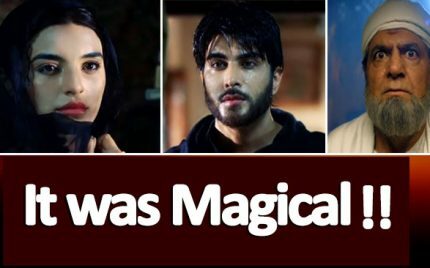 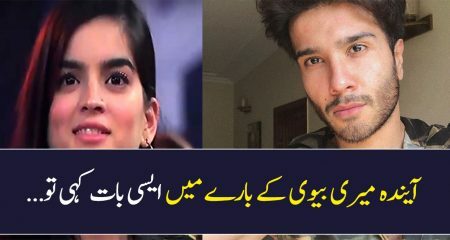 Khuda Aur Mohabbat Episode 13 Review – It Was Magical! 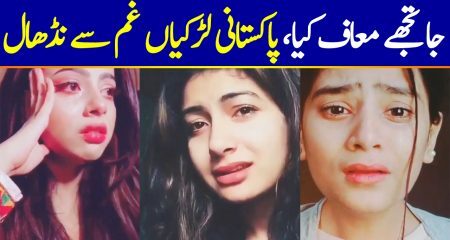 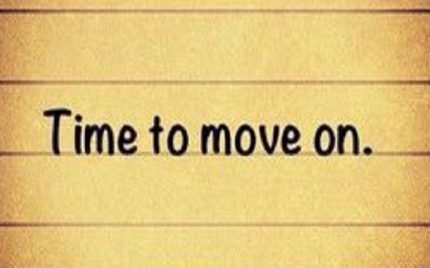 Making People Cry For Ratings!! 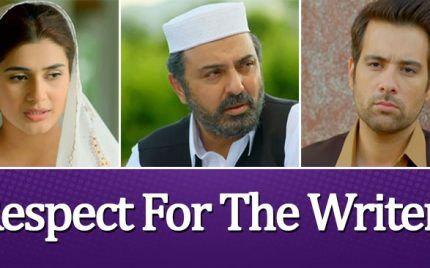 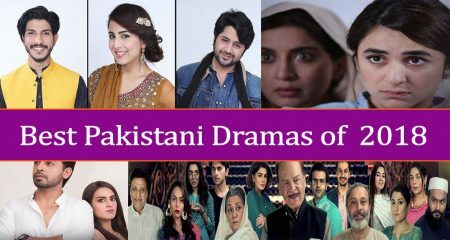 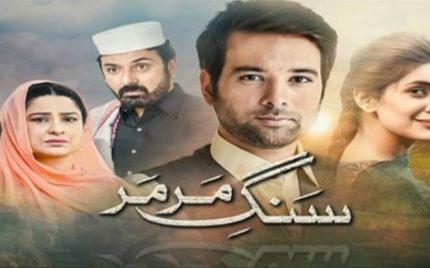 Sang e Marmar Episode 21 Review – Respect For The Writer! 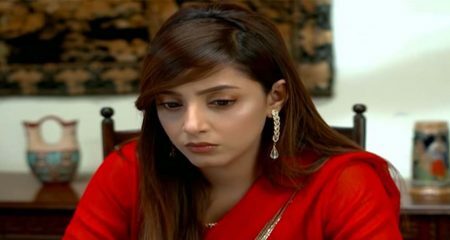 Sanam Episode 19 Review – Yawwwwnnnnnnn! 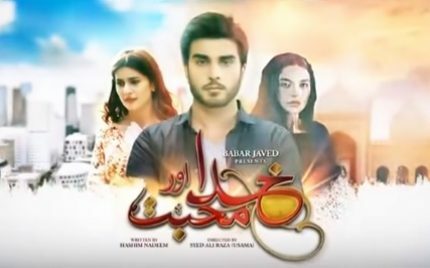 Khuda Aur Mohabbat Episode 12 Review – Love Story Done Right! 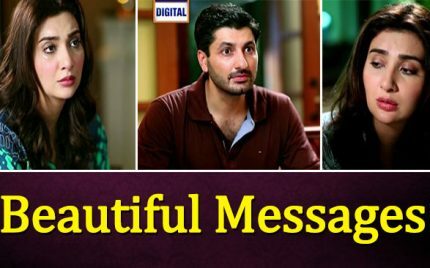 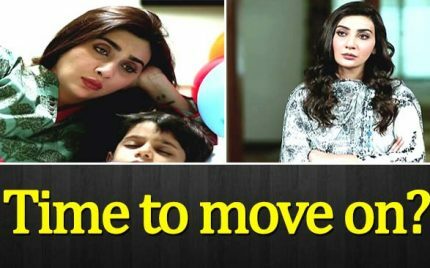 Khuda Mera Bhi Hai Episode 13 Review – Time To Move On? 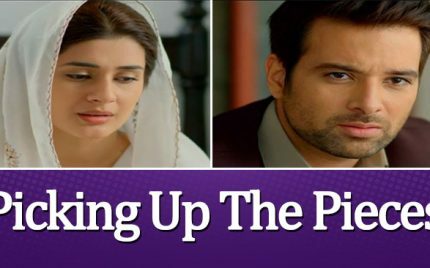 Sang e Marmar Episode 20 Review – Picking Up The Pieces! 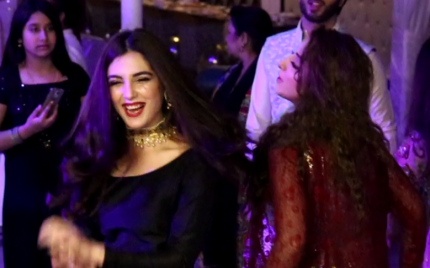 Udi Udi Jaye: Mahira Khan Sizzles Yet Again! 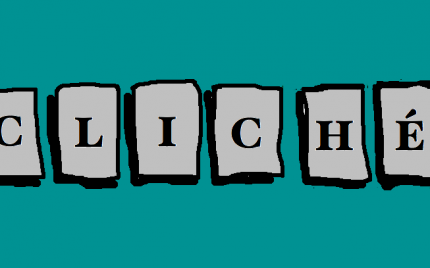 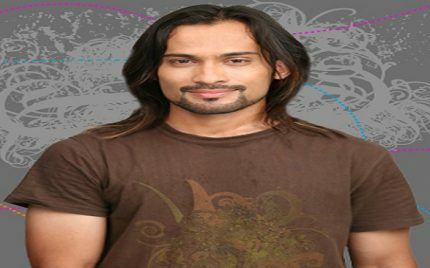 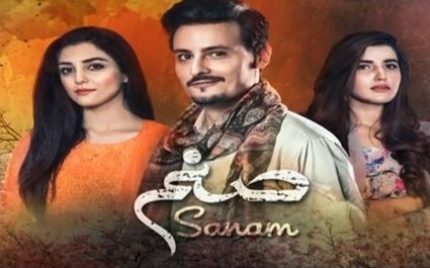 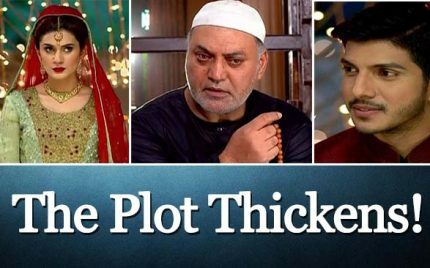 Sanam Episode 18 Review – Bitto Bani Bechari! 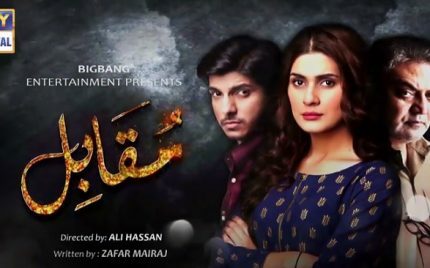 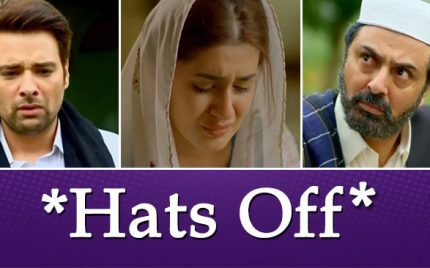 Khuda Aur Mohabbat Episode 11 Review – Beautifully Overwhelming!